Quilt Market Quilting Convention 2018 - Portland. Quilt Market comes to Portland for the quilting community. Hobbyists, Quilt Store Owners and Enthusiasts alike will be attending the gathering this week in Portland. Speaking of quilting. 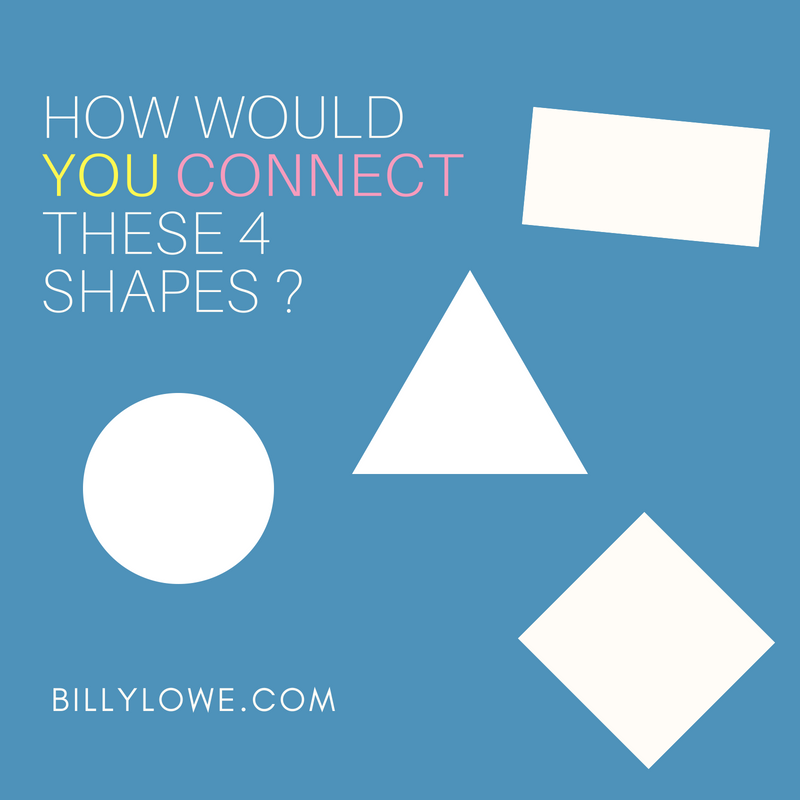 Do the pieces in the boxed area fit together? I wonder how you would arrange them. As you think about the puzzle on the left, I wanted to share my excitement for speaking at the International Quilt Market in Portland, Oregon; 2018. I still bring a pack a tool bag of hair products pretty regularly, and as Gloss & Toss is growing, I'm spending time in Educational opportunities once again which I love. Confession: Quilting is something I know nothing about, but I'm pretty creative. The invitation came to me based on my own outreach and perhaps some parallels in business, business ownership, and of course working in media and knowing content production. 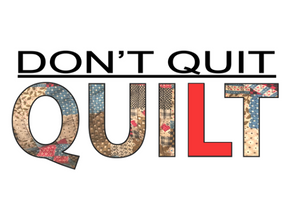 That's pretty much how I came to meet the community, and what led me to Quilt Market, and the presentation I've put together called "Don't quit, QUILT!" (Nothing to do with the blue puzzle box at all). As I began thinking about the title, of the workshop, I thought, "What if life was more like quilting. What if we were more like quilting; saving and including the very pieces that don't normally seem to fit rather than being so hasty to Block, Delete or Unfriend." The more I've thought about quilting, I'm amazed at how pieces are carefully placed, looked at, perhaps moved about, or even completely reconstructed and begun anew. But ultimately, it all works together to tell one larger story. I met "GoGoKim" on the phone and she "is" quilting. 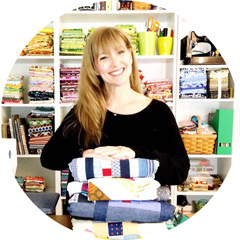 A Social Media Expert in Pennsylvania, GoGoKim does quite a bit of quilting herself and she is very involved in the International Quilting Community. Not unlike the beauty world, I'm sure, it's a very small world and everyone knows everyone knows everyone. Kim and I spoke a mile a minute and every sentence began with "Yeah me too, and guess what else!" It was as if someone was saying the things I think. Kim recently told me "There's no such thing as an ugly fabric. Every piece of fabric or thread has a place and those very pieces belong somewhere, and they eventually find their place." By the way if you think her smile is colorful, wait til you see her work. You can check her out on the web at gogokim.com. But true to any event, there are times when people simply can not attend. So Kim started "The Missing Quilt" which is a program (within the program), that runs throughout Quilt Market events, making the event content available (Round-The-Clock I might add) for anyone who could not attend. There are classes and games and prizes and phone ins and phone outs and this winner and that....... (Billy catching breath) and so many ways for those that couldn't attend to feel like they are there, and to still feel a part nonetheless. True to Kim's point, those pieces belong somewhere and she's working to keep this community connected. Now about that blue puzzle. Anyway, when I heard about Quilt Market, and the call for educators, memories came rushing in. I took out old some of Grandma's old quilts, photo albums, (Poloroids of course) and I was anxious to learn more so I sent in some bio pieces. Here's what I'm bringing to Don't quit, QUILT! Quit or Quilt! Who's got your L? Ways you can Think Around the Corner. In today's e-commerce world, it's so easy to for business owners to become distracted and discouraged with more and more customers buying online, and client loyalty factors becoming harder and harder to predict. I'll share my retail experiences with you during the first rounds of e-commerce growth, business ownership myself, and ways you can increase client loyalty and give your customers a compelling reason to return time and time again. I look forward to seeing you in Portland. Until then, "Don't quit, QUILT!" HALF TIME CHECK-UP: It's May 2018 at the time of this entry. You should be at 50% of your set goal for 2018 by June. How are you measuring up thus far? Billy Lowe is a national beauty expert, an experienced consumer products leader, and retail sales and marketing expert. 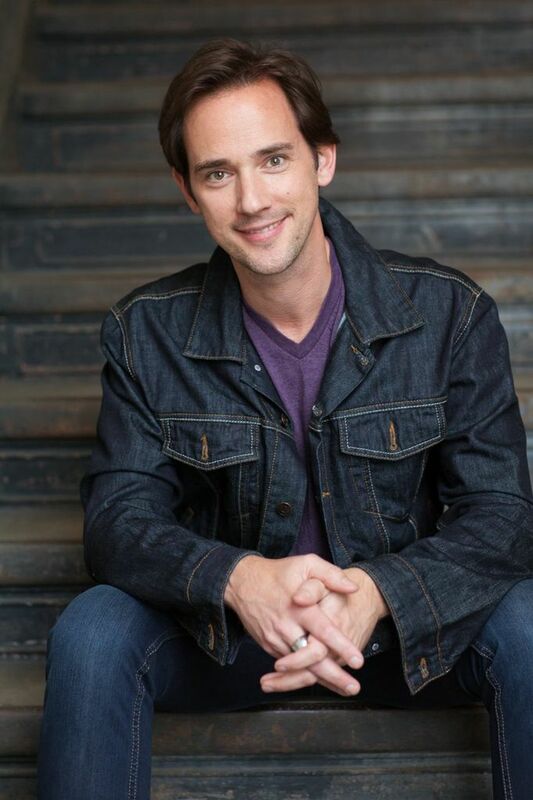 He has supported many brands and individuals in their own growth through rich content creation and outreach. He the founder of Gloss & Toss Hair Care and lives in Los Angeles with his dog Panda. Panda plays the piano in her spare time. This dynamic duo are available for your small business needs, and they believe in you.